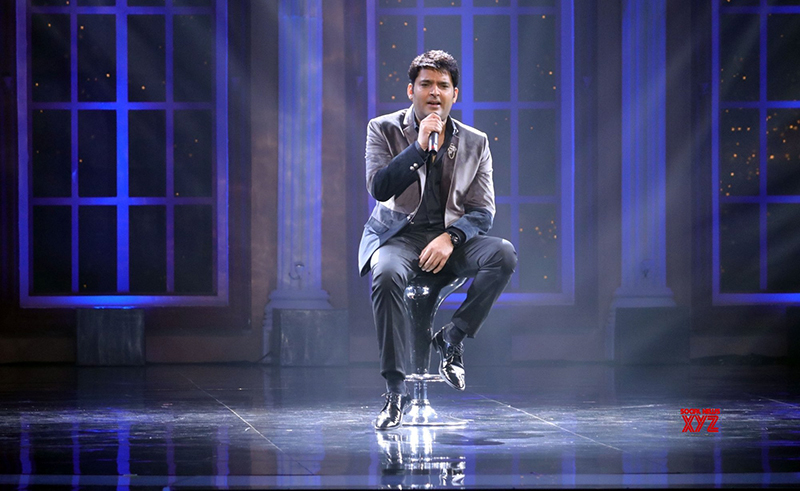 Kapil also cleared the air about the buzz that he threw a shoe at Sunil. "There were reports that Kapil threw a shoe at Sunil and he has problem with the team eating food before him... Do you think I am such kind of a person who will fight for this reason? Later, when Arbaaz asked Kapil if he had a chance to block, follow and unfollow on Twitter amongst Sunil, Ali Asgar and Upassna Singh, Kapil quickly said that he wants to follow Sunil as he wants to find out "what is he doing these days". He said he would block Ali and unfollow Upassna.